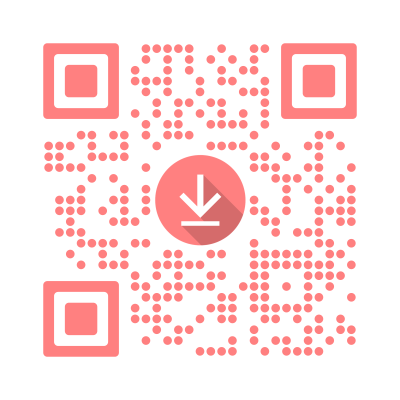 QR Code Generator - QR Stuff Free QR Code Generator And Creator. 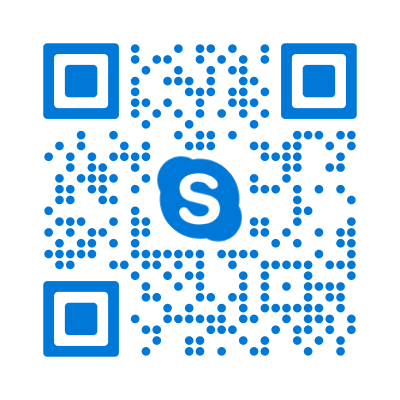 Please Note: Will only work on iPhone and Android devices that have the Skype app installed. 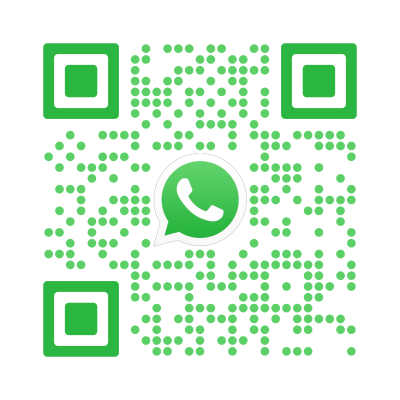 Enter the telephone number that you would like the SMS message to be sent to (which will usually be the owner of the QR code) and the message that you would like the person scanning the QR code to send to that telephone number. More info here. 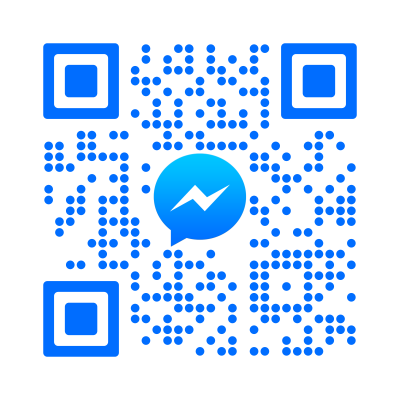 Enter the email address that you would like the email to be sent to (which will usually be the owner of the QR code) and the subject and body of the email that you would like the person scanning the QR code to send to that email address. Note: Cell Phone, Fax Number and Job Title are not supported by the meCard format. Get a digital business card just like this one. 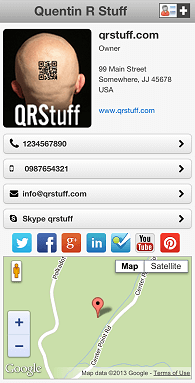 Contact details, social links, location map, vCard download and more. This data type requires a paid subscription. Create a QR code to log an individual's attendance at a location, class or event and record the details in a Google Sheet spreadsheet stored in your Google Drive account. 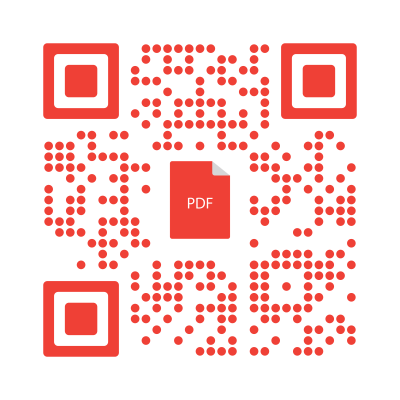 You will need to confirm QR Stuff access to Sheets in your Google account when prompted. When the QR code is scanned the user can be be asked to enter an identifier (name, ID number, etc). Uncheck the box below if you do not need to prompt visitors. Enter the title to display at this prompt (will default to Full Name if no value is entered). Request and record the user's device location when recording attendance. Or Click and drag the marker to move it. Use the map controls to move around the map. URL of page to be "liked"
Log into LinkedIn, go to your Profile, copy the link shown as "Public Profile" and paste it into the box below. URL of page to be "shared"
Note: iPhone users will be able to open the profile in the Instagram app if it is installed on their phone. Note: iPhone users will need to have the FourSquare app installed on their device for this QR code to work properly. Android devices will be redirected to the FourSquare mobile website if the FourSquare app is not installed. Important: VCALENDAR information embedded in a QR Code will often result in a QR Code too dense for many mobile phones to read. Create a QR code to pass your Bitcoin address to another user or, if you specify an amount, to request the payment of particular amount into your Bitcoin account. NOTE: This only works with Android devices, and iPhones running iOS11. HINT: Use the iTunes Link Maker to find the URL of iTunes Store or App Store content. Create your Dropbox link URL on the Dropbox website and then copy and paste it into the box below. Not sure how to get your Dropbox URL? 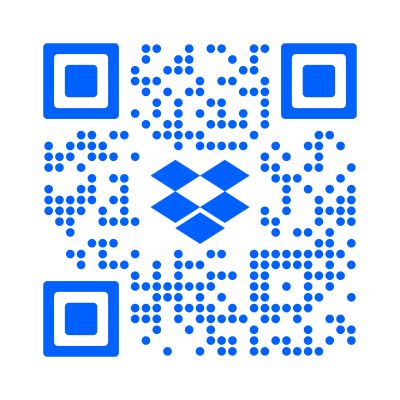 Click here for more about Creating A Dropbox Shared Link. 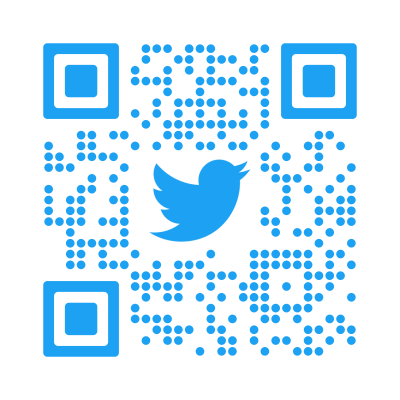 This QR code will automatically redirect users to the app store link that matches their smartphone type. Fallback URL: Phone types not mentioned below, or types that you haven't entered an app store link for, will be sent to the website address you specify as the fallback URL. This can be a greeting page for users of non-supported phones, the website for the app itself, or any other URL you think is appropriate. Subscribers get analytics reporting and QR code editing with dynamic QR codes. Use a dynamic QR code if you require analytics reporting or QR code editing. Subscribers get analytics reporting and QR code editing for this data type. 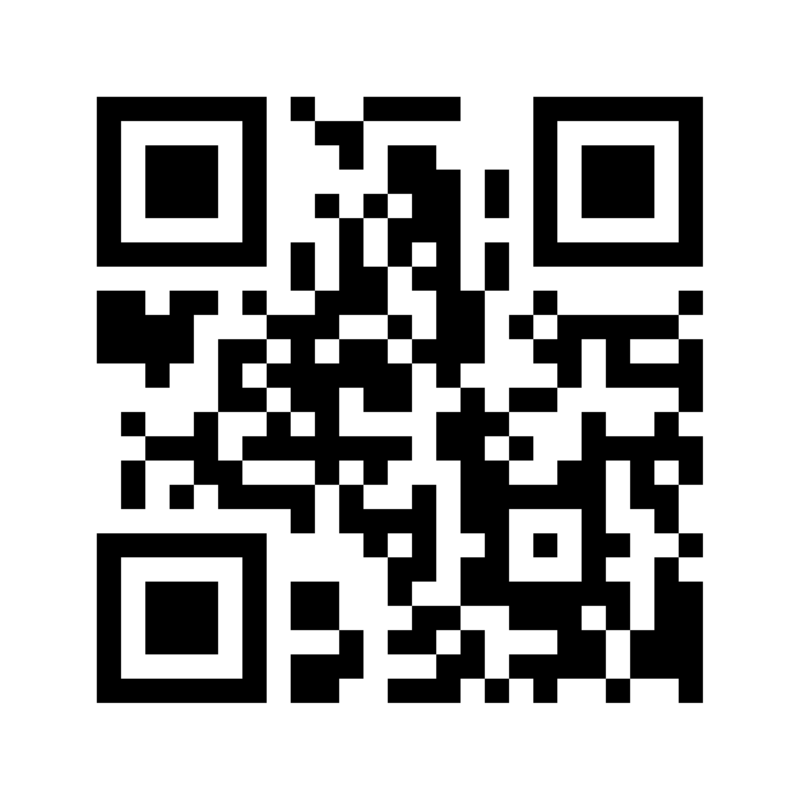 Analytics reporting and QR code editing for this code will be available in your account history. These QR codes are only available in a static version. Editing and analytics are not available for them. Note: To take advantage of google campaign tracking your QR Code must point to a URL which has your google analytics code installed. iTunes link QR codes created by free users will have our iTunes affiliate code added to the end of them. This won't affect the functioning of the QR code in any way, but will help support the free service you've just used to create your QR code. If the URL you entered already contains an iTunes affiliate code then it will preserved and ours won't be added to it. 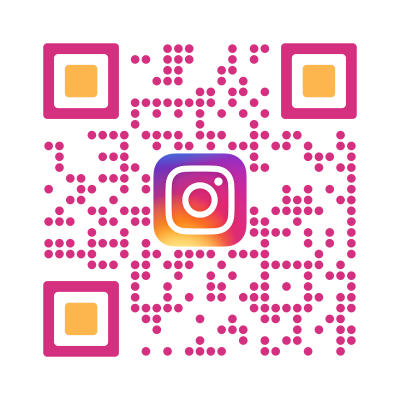 The length of the URL you have entered has resulted in QR code that may exceed the maximum readable image density for most smartphones. We suggest you choose to have the URL re-written to short format which will enhance the scanability of the QR code and will redirect the user to the URL you entered. The URL contains an "&" symbol which will not work on some mobile phones, such as Windows Mobile running i-Nigma. We strongly recommend you choose the 'Short URL' option to avoid this problem. Subscribers can also specify image size and resolution, add logos, change the shape and colour of the dots and corner markers and choose from 6 raster or vector output file types and 4 error correction levels. These features require a paid subscription. 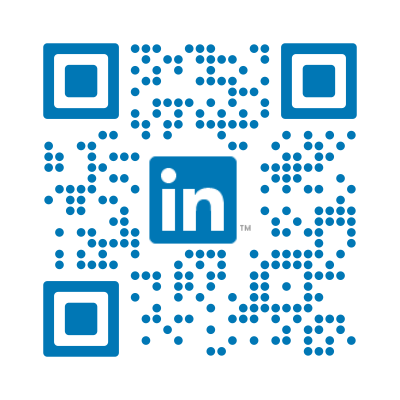 Using shapes, light colors or a logo in your QR Code may reduce its scan reliability. Please test your QR code before publishing. The QR Stuff QR Code Generator allows you to create either dynamic or static QR codes and download them for immediate use. Storing up to 4296 characters they are internationally standardised under ISO 18004, so a QR code is a QR code all over the world - they've been big in Japan forever, broke into Europe and the UK a few years back, and are now popular in North America. Think "print-based hypertext links" and you'll get the idea. 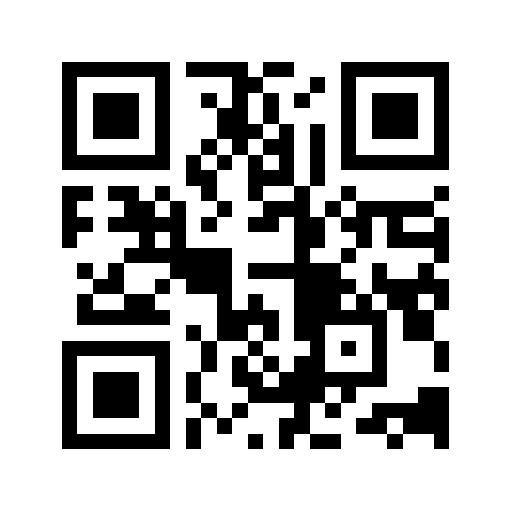 Click here for more information about QR codes or vist the QRStuff QR Code Blog for QR code articles, tips and tricks. 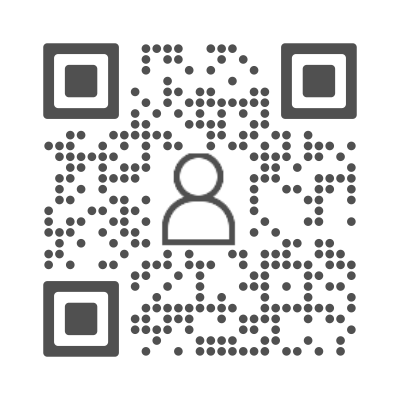 Our QR Code Generator is FREE for anyone to use with no sign-up or account required - fully functional, 100% ad-free, permanent QR codes that don't expire. 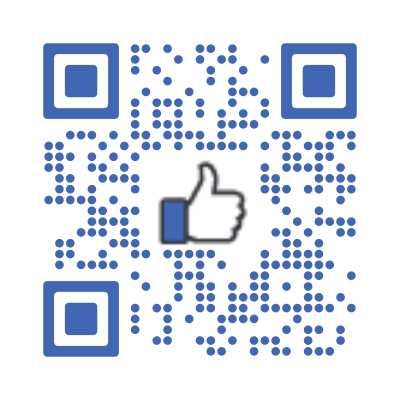 Generate as many QR codes as you need for FREE with no restrictions on commercial use. 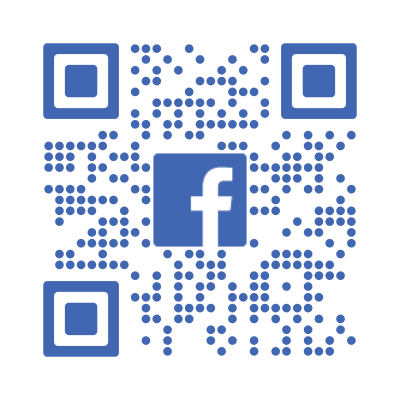 No tricks, no gotchas, no expiries, no time limits, just free QR codes you can use with confidence straight away. ... and when we say FREE, we don't mean free for 14 DAYS, we mean FREE FOREVER! 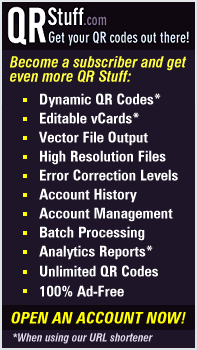 Free users can access 23 of our 25 QR code data types (PDF and Image File data types require a paid subscription). Websites, YouTube, Google Maps? Meh! Everyone gives you those, but our free users can create fully functional non-expiring QR codes for App Store Downloads, Dropbox file sharing, SMS and email messages, Bitcoin, Paypal and more. And you can create as many of them as you like. Our QR codes are guaranteed 100% ad-free, even for free users, so you can get on with promoting your product without someone else's brand getting in the way. By the way, if you do see an ad after scanning one of our QR codes, the scanning app that you're using put it there. 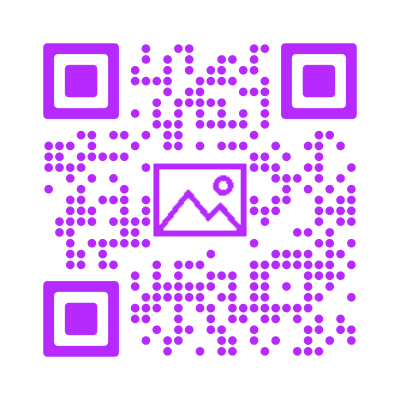 Once you've created your QR Codes you can download them as PNG image files, print them as sheets of stickers, or email them to yourself or someone else. Just choose the Output Type you need. Generate your own QR Code and then you and your code are sent to the Zazzle print-on-demand website to add your QR code to a t-shirt, a coffee cup, a hat, business cards, stickers, and more - all ready for immediate purchase, printing and delivery direct to your door. Step 1 Select the type of QR code you need. 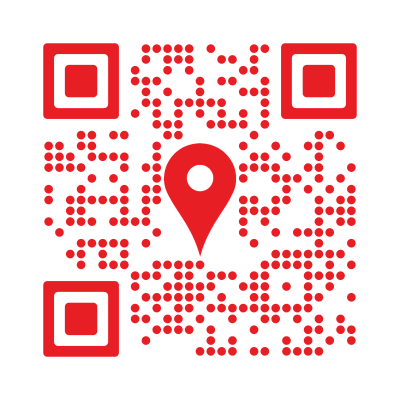 We have over 20 QR code data types to choose from including website URL, video, Facebook, map location, SMS or email message, contact details, etc. Step 2 Add the QR code content. Depending on the data type you've chosen, enter the content for the QR code eg; the website URL, the Facebook page, the map location, the email message details, etc. Step 3 Dynamic or Static QR code? 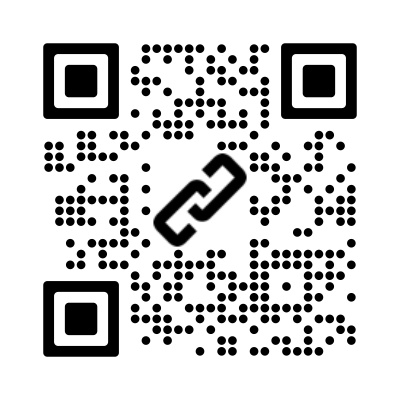 You can choose whether to make your QR code dynamic or static. Dynamic QR codes are editable and has analytics available. Step 4 Style your QR code. Change the colour of your QR code using our handy colour picker. 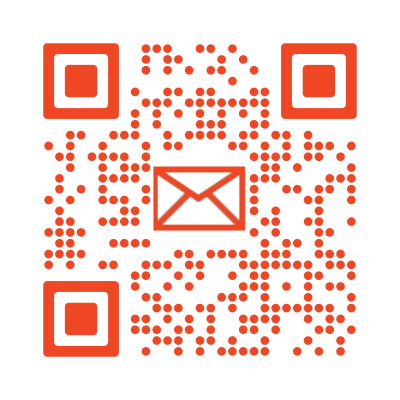 If you are a paid subscriber, you can change the appearance of your QR code or add a logo. 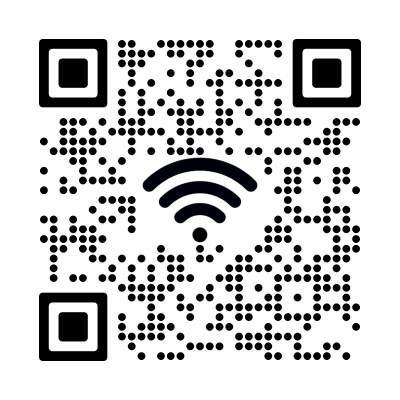 Download your completed QR code image. A range of vector and raster file formats are available for paid subscribers. 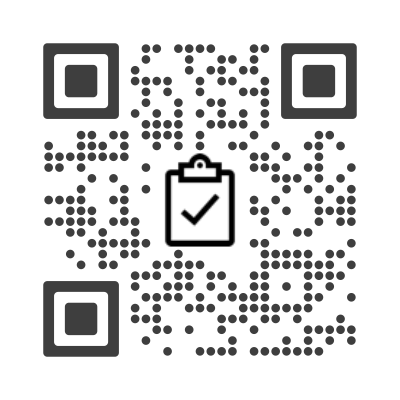 And don't forget to test your QR code! Different countries, different phone networks and different phone manufacturers have embraced QR Codes to varying degrees and in different ways. Your phone may already have it pre-installed, but if not you'll need to install some QR Code Scanning Phone Apps & Software. No routine server maintenance is scheduled at this time. 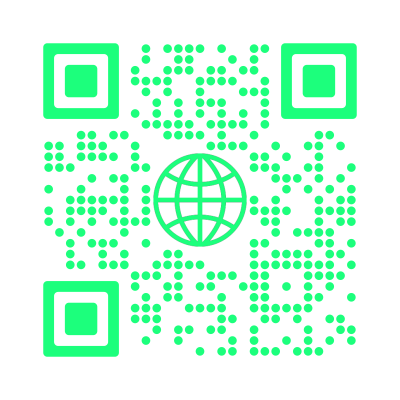 Open a QR Stuff QR Code Generator paid subscriber account for high resolution artwork files, analytics, history reporting, re-writable URL's and batch processing* for one low subscription fee. High resolution artwork quality QR Codes (up to 3000 pixels and 300dpi) image files generated in either raster (PNG, JPG or GIF) or vector (EPS, SVG, PDF or DXF) formats with the option to either directly download (save) them immediately, or have them delivered to an email address as file attachments. Subscribers also have the choice of 4 error correction levels (L, M, Q or H). Batch processing for full subscribers allows upload of a single TSV file to generate up to 500 QR Codes at a time for download as a single ZIP file. 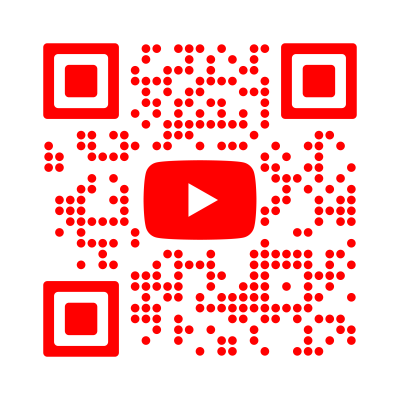 Just the thing for designers, printers and media companies who need high quality QR Code artwork files for print design work, or the ability to generate large quanities of QR codes. Subscriptions also include click-through analytics, account history reporting, editable destination URL's, and optional short URL or native URL.